IT’S TIME… TO GET READY FOR WORLD TB DAY on March the 24th, 2019! 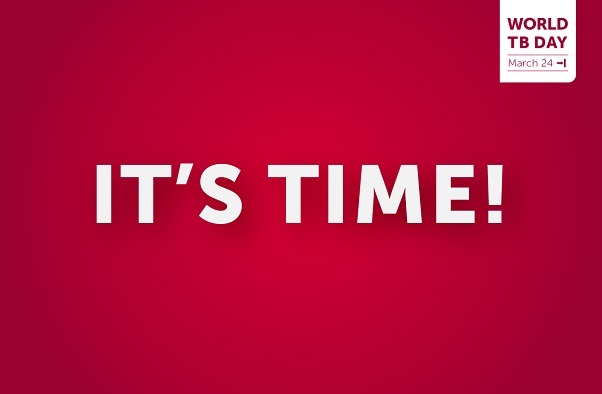 IT’S TIME… TO GET READY FOR WORLD TB DAY 2019! World TB Day (WTBD) on March the 24th 2019 will be one of the highlights of next year and a continuation of our joint efforts to keep TB high on the global and national agenda. After the historic UN High-Level Meeting (UN HLM) on TB last September in New York, the WTBD 2019 theme will ensure the world is reminded of the commitments made and the timely need for action in scale up, research, funding, human rights and accountability.